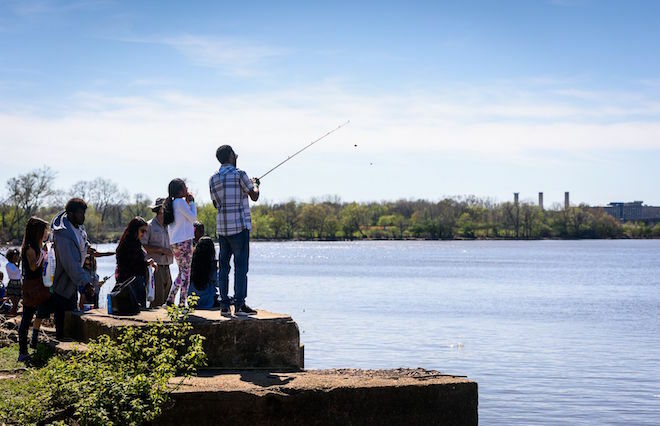 Our Art Walk event celebrates the 100th anniversary of Anacostia Park as we attend the annual Anacostia River Festival and explore Southeast DC’s local arts scene, while capturing the spirit of the festival and its spring activities. 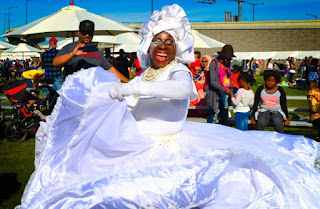 The Anacostia River Festival presented by the 11th Street Bridge Park and National Park Service is the official closing of the 2018 National Cherry Blossom Festival. The highlights of this local festival includes canoe rides on the River, bike parade, musical performances, lawn games besides an experience of Southeast DC’s local arts scene. 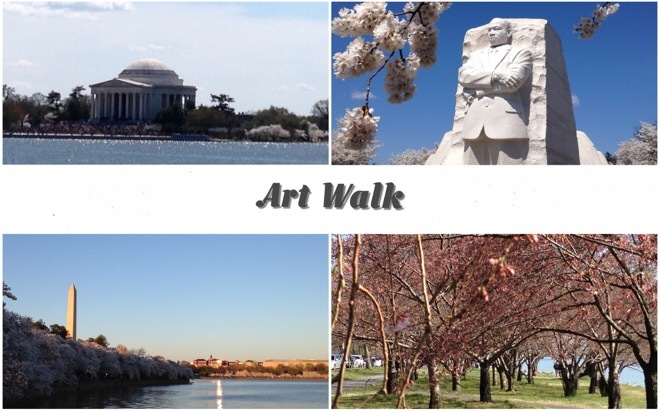 At our Art Walk, while celebrating the season of spring we will also explore the communities and parks east of the river, besides competing for the best photo that captures the spirit of the festival and its activities. On August 31, 1918 Congress had the foresight to preserve specific land along the Anacostia River as Anacostia Park. 100 years later, Anacostia Park is a vibrant urban park that offers recreational fun, and community unity in the heart of D.C.
You can buy food and drinks from the vendors on the Festival grounds. We will meet outside the Anacostia Metro Station at the Howard Rd exit. From there it is a short walk to the Festival site. Free parking at Anacostia Metro Station (1101 Howard Road SE) & Skating Pavillion (1500 Anacostia Drive SE). 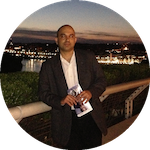 Paid parking lots available in Anacostia and Navy Yard. Description: Art Walk celebrates the 100th anniversary of Anacostia Park and explores the Anacostia River Festival. The Art Walk is cancelled due to high probability of rain in the afternoon.